Glow foundation that makes naturally gleaming and transparent skin as if you’ve just done skincare. 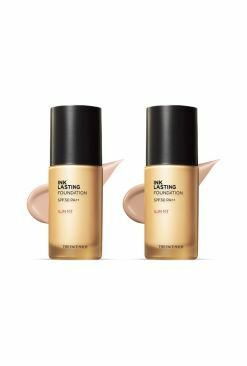 - As a compound word for skincare + foundation, it is a new type of foundation that highlights your natural skin texture and complexion with skin-comforting light skin texture and layering coverage that perfects your skin as you apply. 2. Natural layering cover with multiple application! 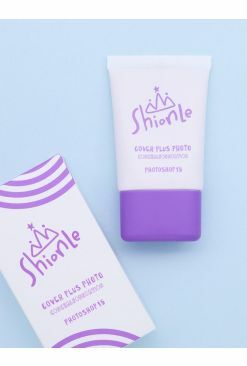 - Non-sticky and lightly adhering texture corrects your skin even with several layers without being cakey or heaviness. 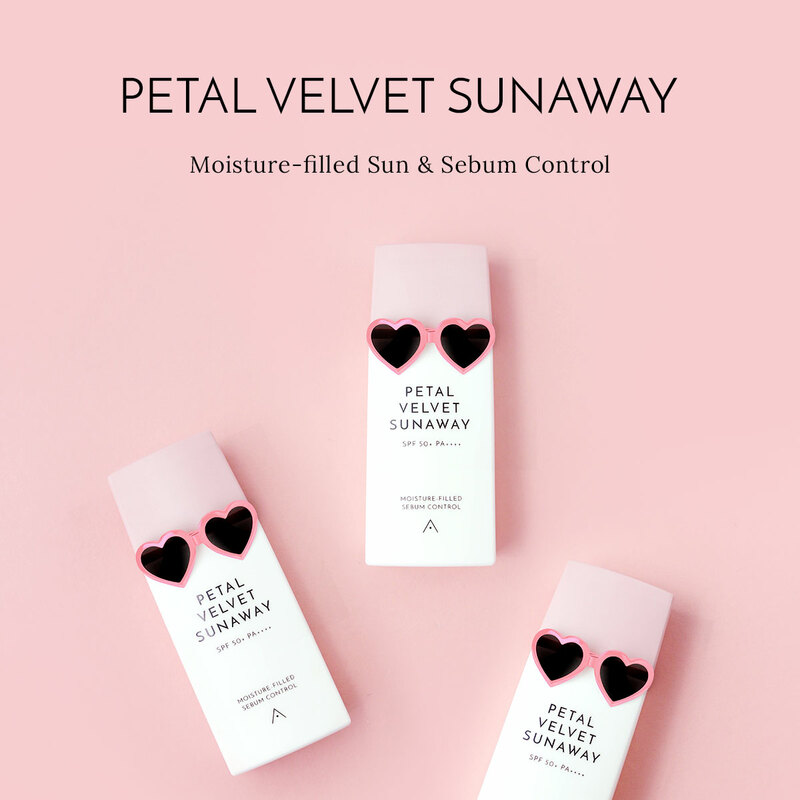 - Amino Acid Complex that helps maintain moisture level and *Skin Infusion Complex that highlights transparent-looking skin complexion achieve moist and glossy skin. * It is a complex consisting of Camellia Japonica Seed Oil, Rosa Damascena Flower Water, Rosa Canina Fruit Oil, Nelumbo Nucifera Flower Water, Leontopodium Alpinum Flower Extract and Hydrolyzed Collagen. - Take out an appropriate amount and smoothly apply from the middle to the outside of the face. Gently pat with fingers or a sponge for better absorption. - Apply several thin layers and gently pat to achieve thinner but firmer makeup.